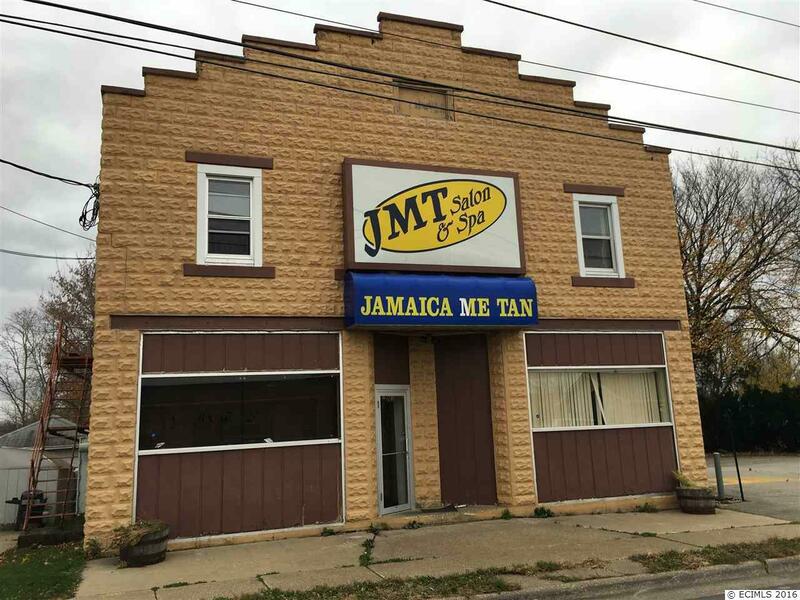 Large commercial building with great accessibility! Loading door and plenty of space. 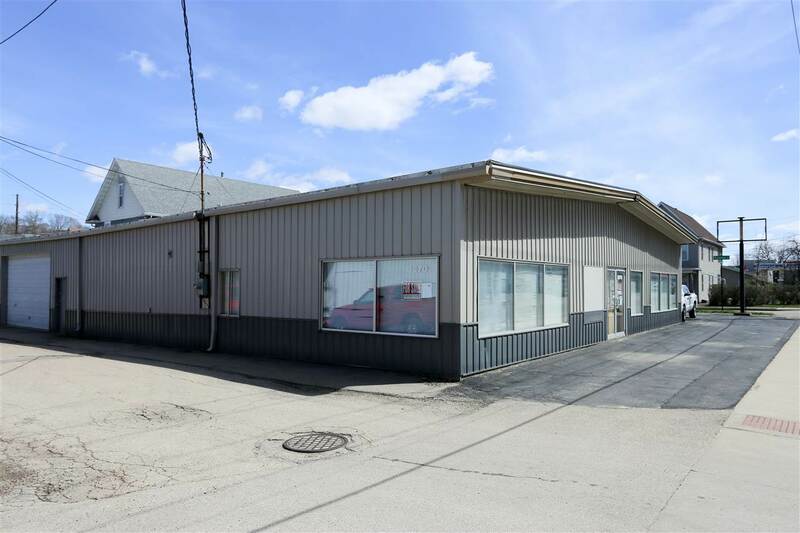 Plenty of parking and office space as well. 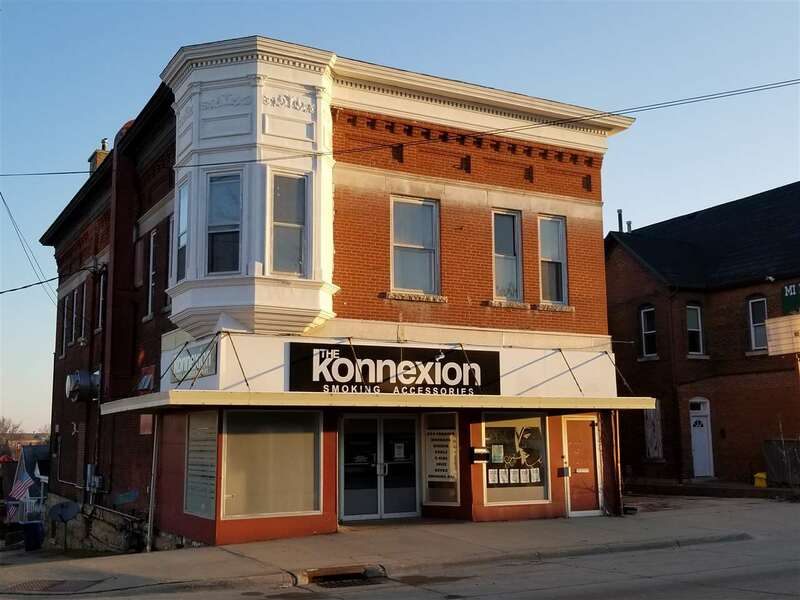 Great location on the corner of Central and Milwaukee!